Tips for Avon Reps or anyone that blogs with blogger. I’m excited to share this tips. IF THIS>THEN THAT! Pretty cool, huh!. 1. First sign-up it’s free. 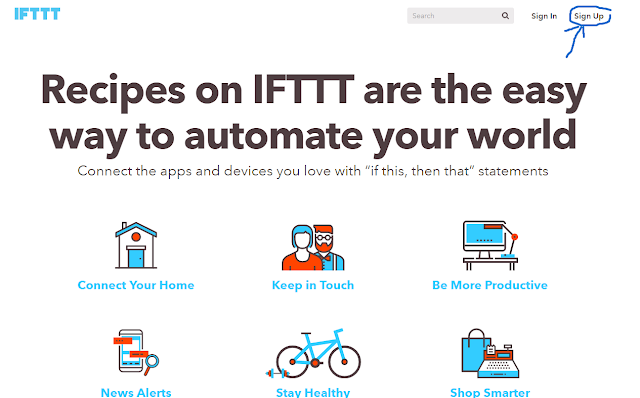 Create your user name & password @ https://ifttt.com/ or click on image to create your account with IFTTT. 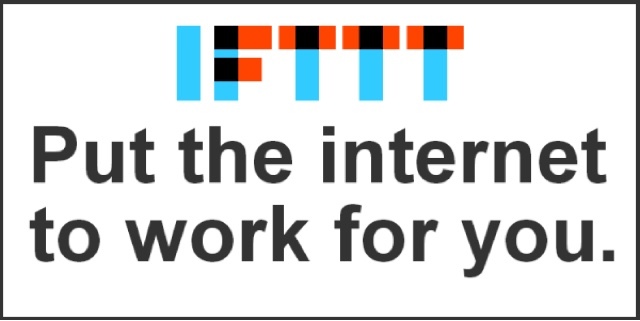 Click on image to create your account with IFTTT. 2. Once signed-up you can start creating your recipes. 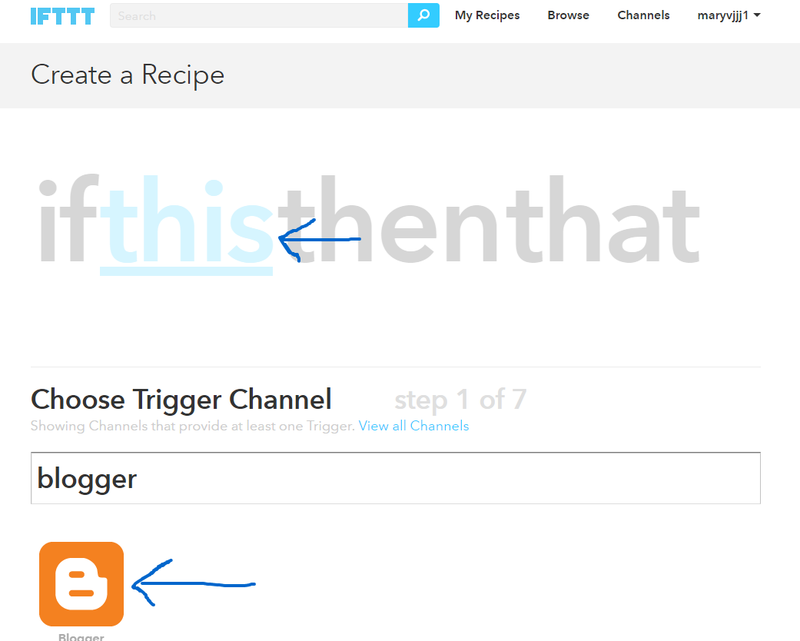 A recipes basically is connecting two platforms together. Which will connect Blogger with Facebook, Blogger with Google Plus, Blogger with Facebook Page, & Endless social media’s you can combine together two at a time..
As you see image below I have already created some recipes for my blogger. 3. Connect your blogger account and make sure you allow permission when the pop-up permission window pops up. If you have multiple blogs on blogger choose the one you want to connect too..
Once your blogger blog is connected . Choose the trigger you desire as picture shown below. Finally, press on the blue button to continue with the next step. 4. 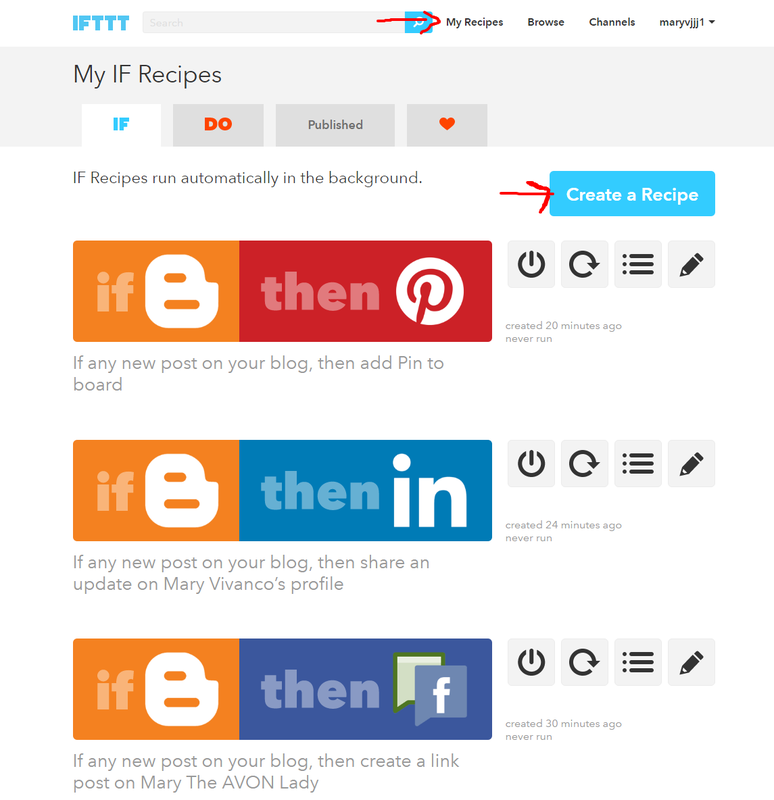 After signing-up, create a recipe which will direct your blog you want to linked too. Like Blogger with Facebook Page, Blogger with Google Plus, Blogger with In, & etc, etc.. 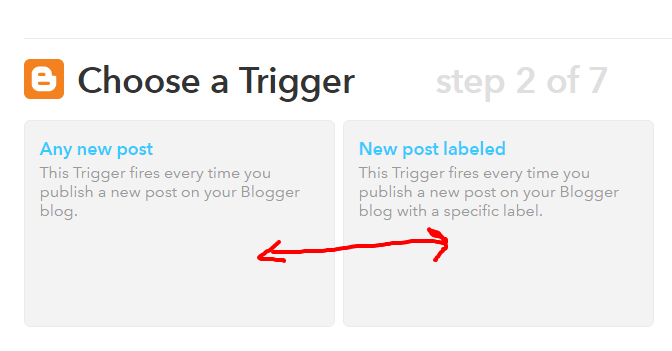 Example: IF THIS is Blogger THEN THAT is what you want to link it too, like Facebook etc, etc, Click on that.. Remember this is a post to show you step by step..
Click on Facebook pages or personal Facebook, if you have multiple pages choose the one want. 5. Now, choose the action. Create a status message, Create a link post, or upload photo from url. I choose Create a link post. As picture shown below. 6. Once you choose your action, in the picture below, where it shows link URL its pre-fill or you can click in it to choose other actions., once done.., click in the message box area to choose / add ingredients meaning on how you want it to look when it posts to Facebook like post mage url, post-content, and other ingredient you can choose from.Then click to create the action and your done.. Once you created a new post on blogger check it out to see how it looks like & see if it post it. I hope this is helpful to you.. Remember to subscribe, comment, & share.. Your more than welcome to shop with me online..
Don’t forget to subscribe here, add me to favorite, comment, and share the post. Prefer to Call, Text, or leave a Message to place an AVON order? Call at (904)400-2501 to place an AVON order and have your order shipped directly to your home. Mary Vivanco Avon Rep Online on stand by to place your AVON orders. If I do not answer simply leave a message and I will get back to you during the phone call operating hours listed below. Thank You for your online orders and via phone orders. Next Post #Free Whipstitch Saddle Crossbody Bag – See Details!